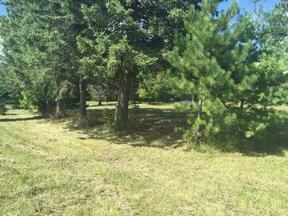 Residential Lots & Land Exceptional property in an area of small hobby farms with lots of pine and apple trees. 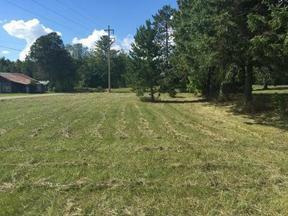 The old Shell school house sat on this lot and has been removed and the property was filled. 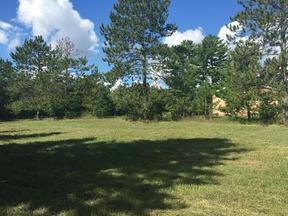 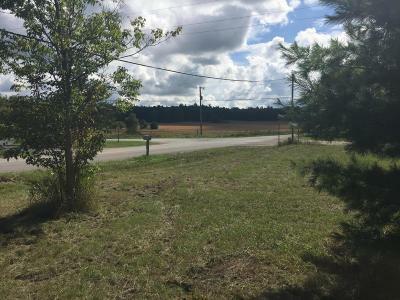 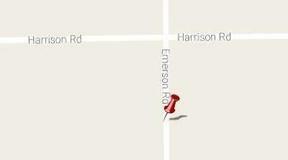 Great corner building site for your new country home located half way between Alpena and Hillman. 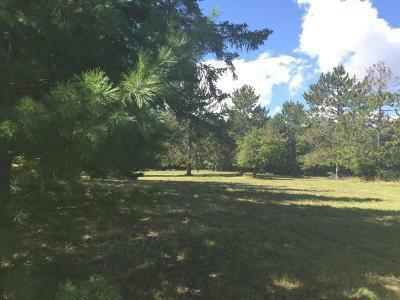 Possible LC terms.